When it comes to consulting, experience is everything. It is a fool’s errand to try and give advice in an industry where you have no experience, and this is something we fully recognize. With a wealth of experience in a number of diverse fields and industries, we are proud of our ability to maintain healthy partnerships with firms of all shapes and sizes. Out of all of our experiences, we are happy to share a recent one that has us particularly excited. We are pleased to share that we have been named an industry leader among the top business consultants in Chicago! This acknowledgement comes to us courtesy of Clutch, a platform for ratings and reviews for B2B service providers. 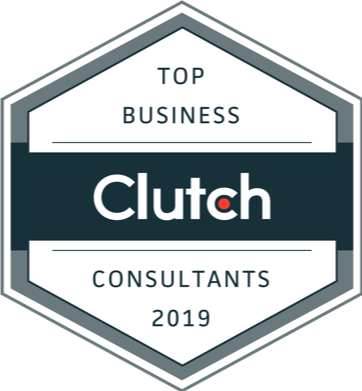 After conducting in depth research on 100 of the top consultants in Chicago, Clutch recognized us for our ability to deliver for our clients, and the wide variety of services we offer. Although we maintain a perfect rating on Clutch, we are excited to see what else our clients have to say about us. This pipeline of client feedback is an incredible resource for us, and we plan to fully utilize it to improve our services. In addition to our reputation as a top consulting firm, we have been recognized as a global leader among market research companies. We have The Manifest, a sister-site to Clutch, to thank for this tip of the hat. 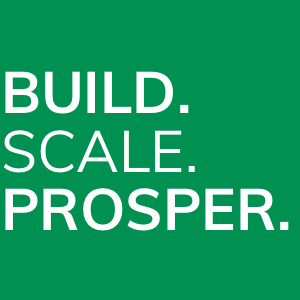 The Manifest helps firms of all shapes and sizes identify and address their growth challenges, providing sage wisdom on dozens of trades and industries. We are grateful for our reputation as an industry leader on several platforms, but we have taken it a step further. We can also be found on Visual Objects, a space for creatives and strategists to share their work with prospective clients. We hope that our expanded presence encourages other businesses to take the plunge and invest in quality consulting services like ours. We may be at the top of our field, but we are not alone up here. Thank you to all of our partners who have come along for this ride. Your support continues to empower us to be better than we’ve been before, and it has been a genuine pleasure working with you.